The buffalo, brought from Dimapur in Nagaland apparently for illegal slaughter, escaped from the butcher, causing a commotion. IMPHAL: A buffalo on Sunday ran amok here on Sunday for several hours attacking pedestrians, leaving eight persons injured, one of them in a serious condition, officials said. One person who was gored in the stomach is battling for his life in a hospital in Imphal, police said. It took several hours to bring the buffalo under control. 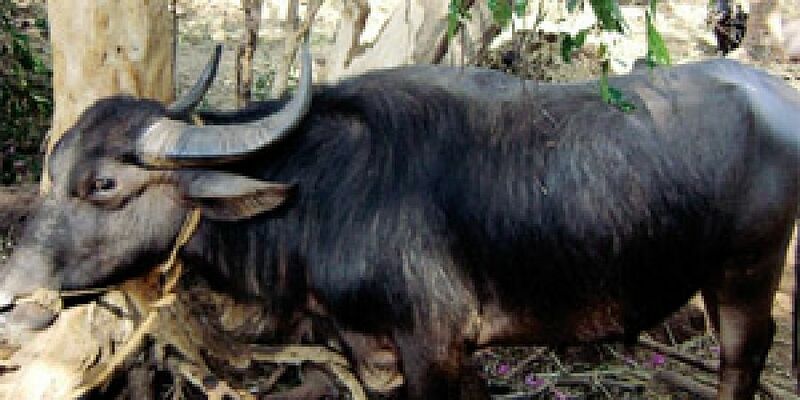 Police have registered a case against S. Mufarsauddin of Imphal East who had brought the buffalo.